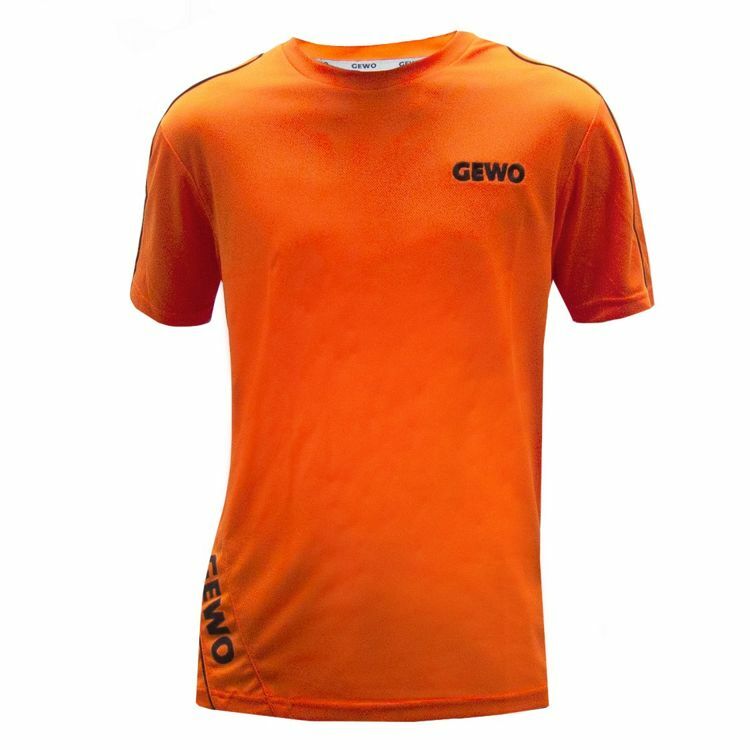 High-quality, breathable and quick-drying t-shirt. 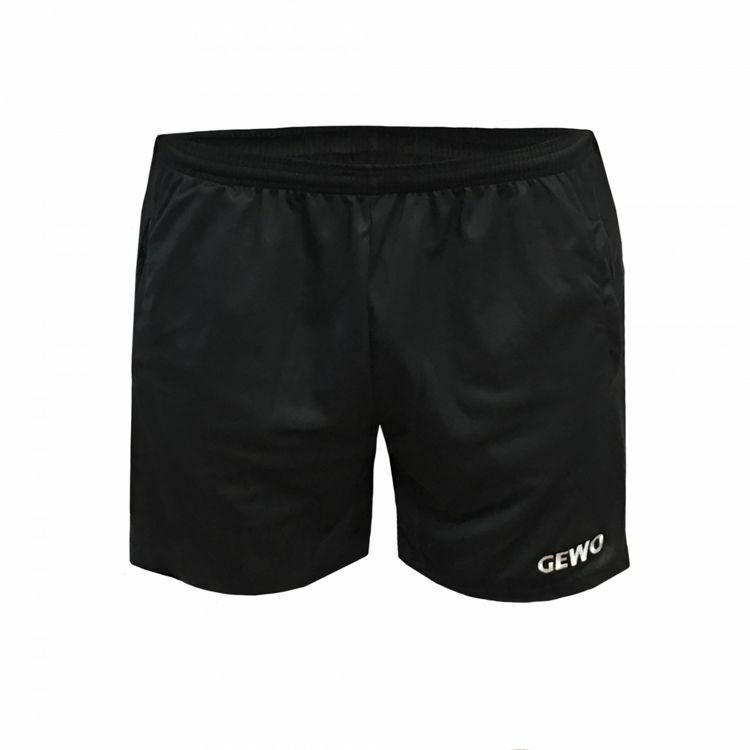 Shorts Lagon made of super light Micro Mesh material. These shorts provide optimum moisture transport and give a sensational light and comfortable wearing comfort. You save 21.21% (6.92EUR) if you buy in a set. High-quality, breathable and quick-drying t-shirt. Color blue. Material: 100% Polyester (Micro DryFit).